An athlete like Micah Bledsoe doesn’t stop until he has gotten to where he wants to go. Once a Lipscomb goalkeeper, Bledsoe is now playing professional soccer for Nashville SC of the United Soccer League. The Ohio native never saw himself as having pro potential in high school, but after a stellar college career, he decided to take the sport as far as he could. Bledsoe followed his family’s footsteps by walking onto a Division 1 soccer field in 2013. His two older sisters – Aubrey (Wake Forest) and Amber (Brown University) – both played goalkeeper in college. Paul Bledsoe, the father of the three goalies, taught them the sport at a young age, and the training paid off. Micah’s career at Lipscomb was filled with accomplishments. By the end of his freshman year, Micah was selected to Atlantic Sun All-Freshman Team. That year he also finished second in the A-Sun and 42nd in the nation with 79 saves. 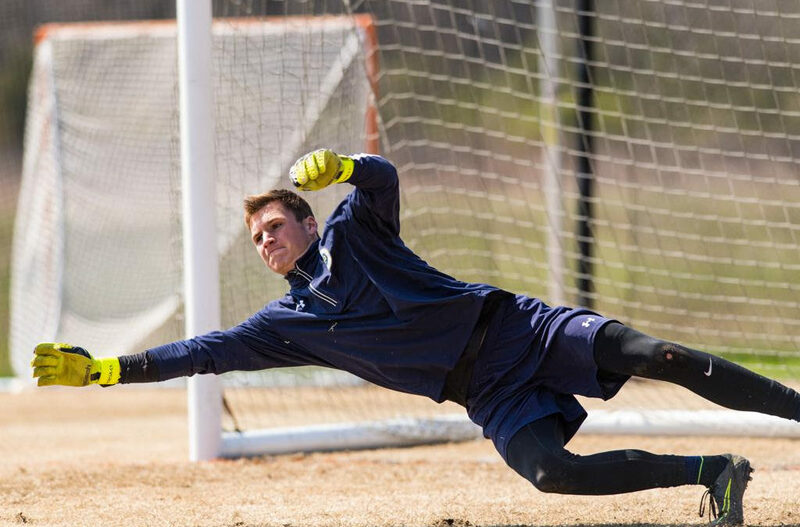 Micah continued to improve throughout his four-year Lipscomb stint and finished his career as the school’s all-time leader in career wins, shutouts and save percentage. That was enough to earn help him land a contract with Louisville City FC in March 2017. At Louisville, Micah said that he saw the culture and mentality that it takes to be successful at the pro level. The team went on to win the league by taking the USL Cup championship with a 1-0 victory over the Swope Park Rangers last November. Micah said he was thankful for the experience as he was not only won a USL Cup, but he was also able to finish up his business degree while fulfilling his obligations as Louisville’s backup goalkeeper. Micah stayed at Louisville for a year before moving back to what he called his “second home” in Nashville. Bledsoe said that his biggest challenge has been being patient when things don’t go his way – he’s currently the team’s third-string keeper. Bledsoe recently joined the Trevecca women’s soccer staff as an assistant coach. He said that coaching has allowed him to see the other side of college soccer and that teaching younger players is something that he’s very passionate about. 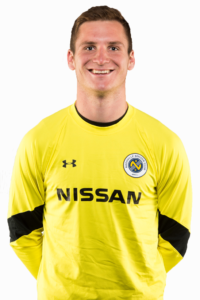 If you’re a Lipscomb soccer fan or a Nashville SC fan, Micah Bledsoe is a name to keep an eye on as Nashville SC hits the home stretch of its season. The team is currently ranked eighth in the USL’s Eastern Conference heading into its Sept. 18 home date against the Tampa Bay Rowdies.